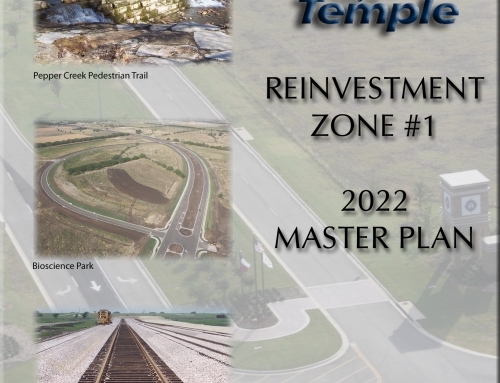 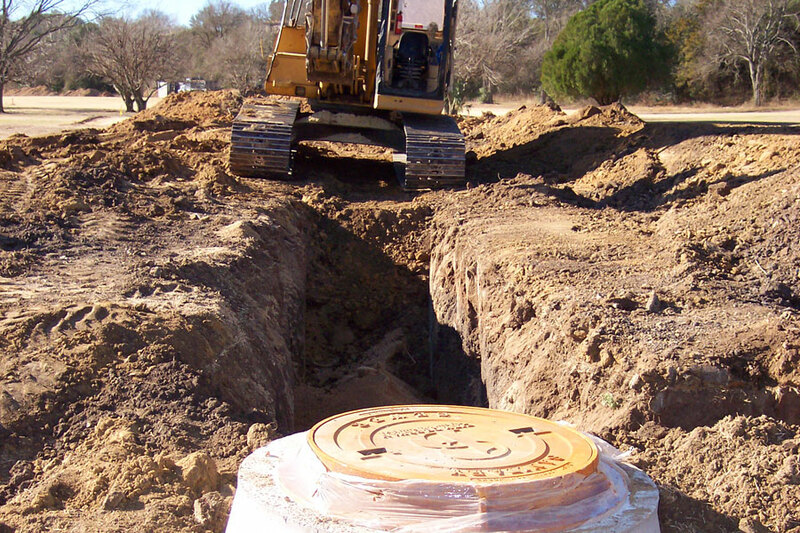 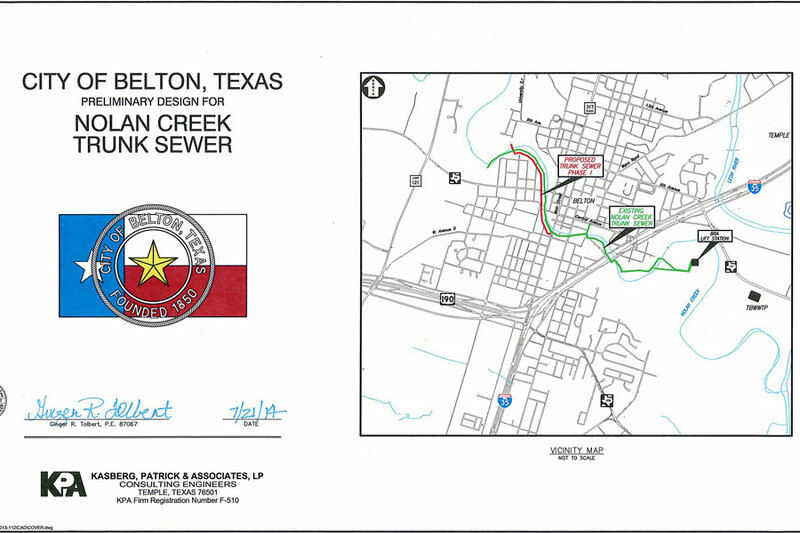 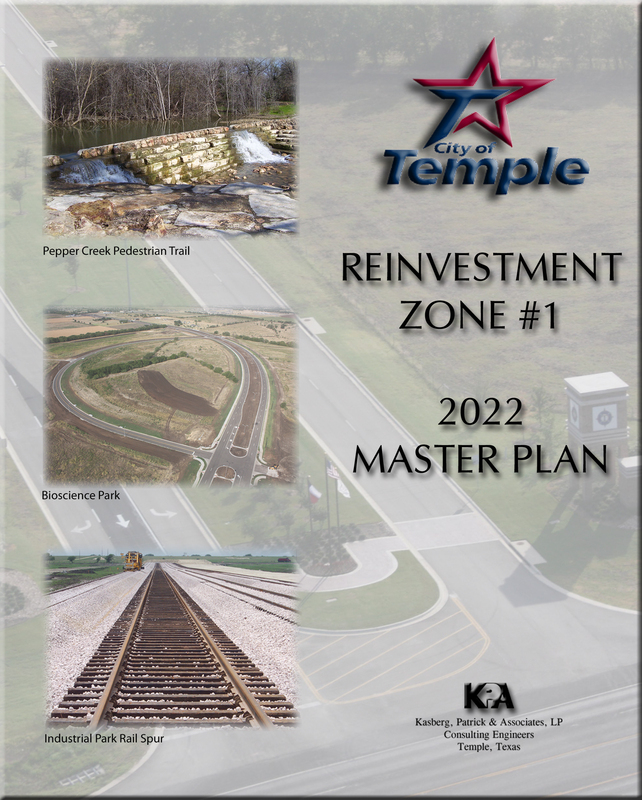 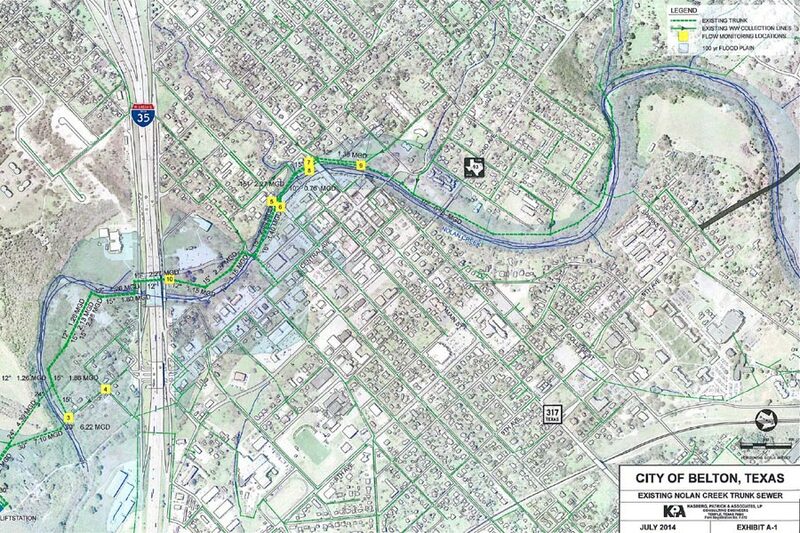 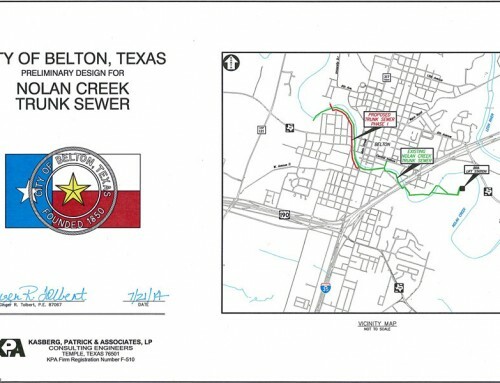 Project Description: This project consisted of the replacement of the existing Leon River Trunk Sewer and extension to growth areas west of Highway 317. 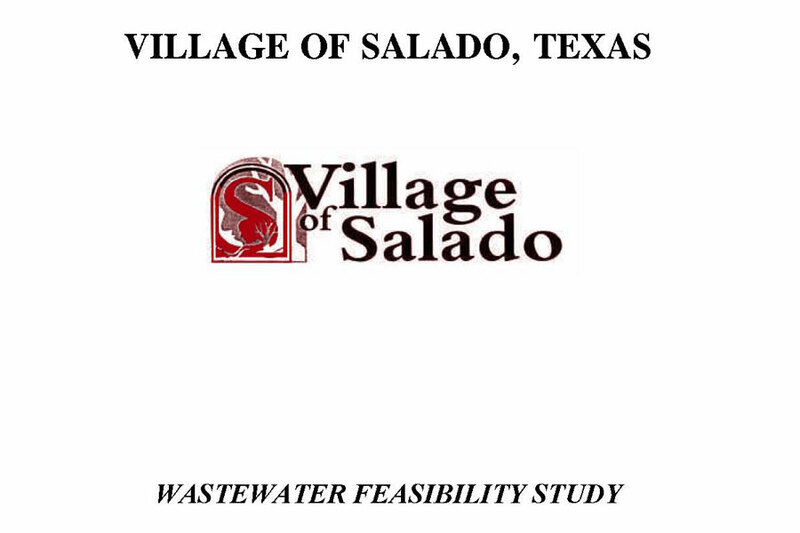 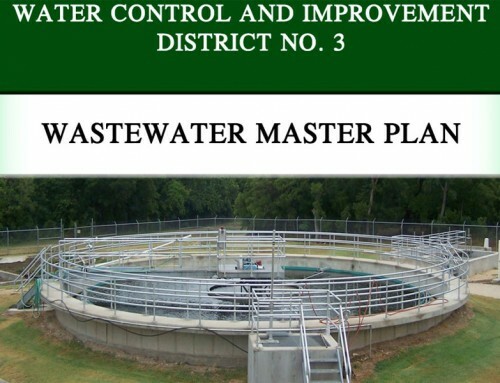 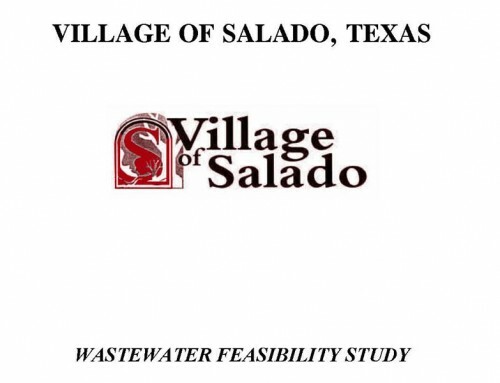 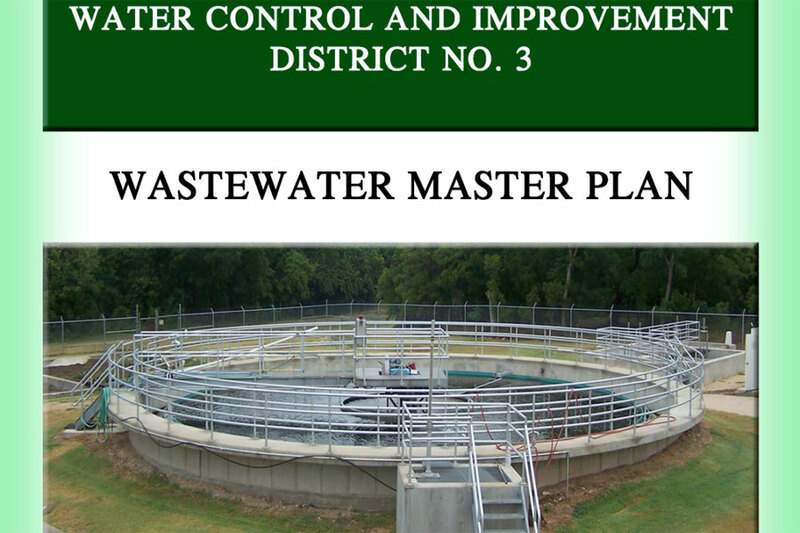 The project included approximately 1,250 ft. of 4” to 8” wastewater lines, 3,650 feet of 10” to 15” wastewater lines, 9,100 feet of 21” to 27” wastewater lines and 2,800 feet of force main. 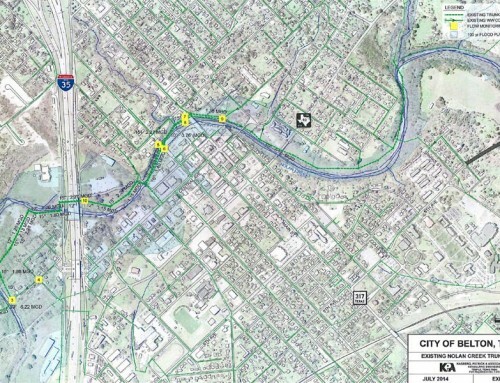 In addition, two lift stations and 1,500 ft. of forcemain.